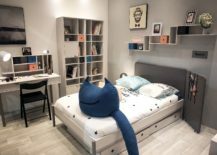 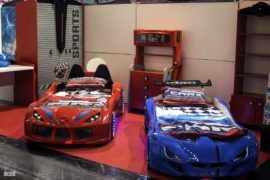 Kids’ bedroom design is not always bout fun, play and relaxation alone. 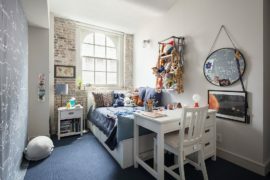 There also needs to be some space for serious work; an avenue that channels the creative energy of your little one even while giving them the perfect platform to get that homework done. 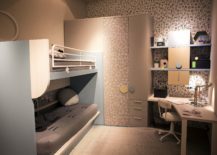 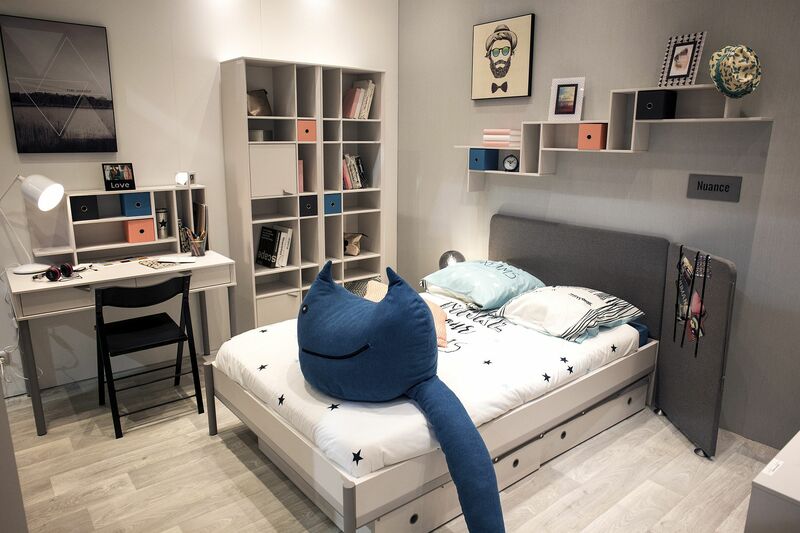 Homework stations and study zones in the kids’ bedroom are an integral part of the overall design and if you simply do not have enough space in the tiny bedroom, you can always move them into the kitchen, hallway or even the play area. 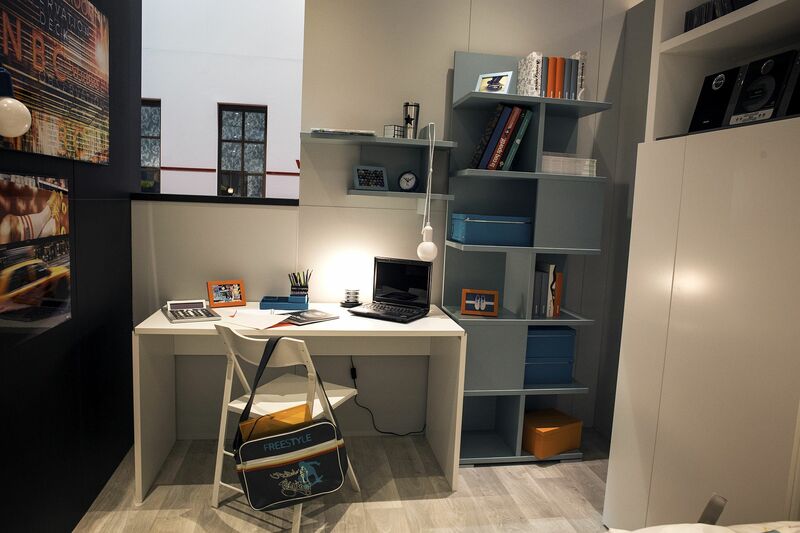 A smart desk, comfy chair and a few ergonomic shelves are the basics of the homework station and once you have the basics, then you can plan for the add-ons that make it more productive and aesthetics. 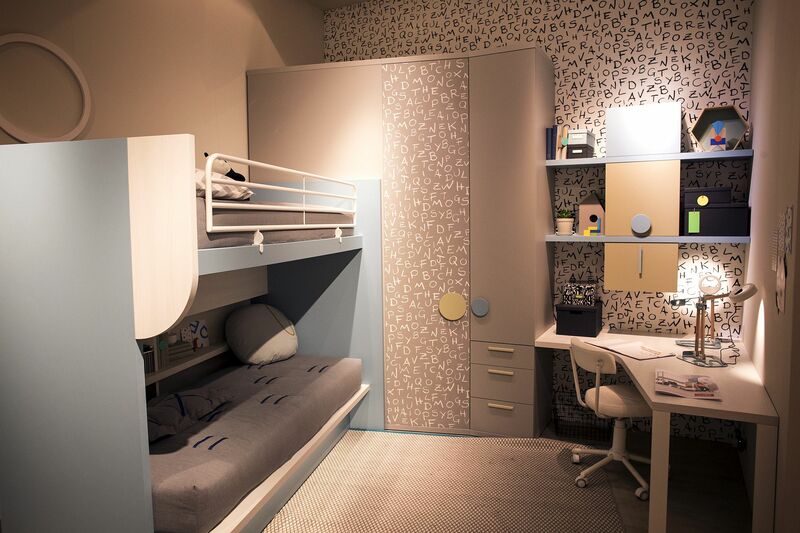 Much like any other room in the house, space holds the key when it comes to creating the perfect kids’ room. 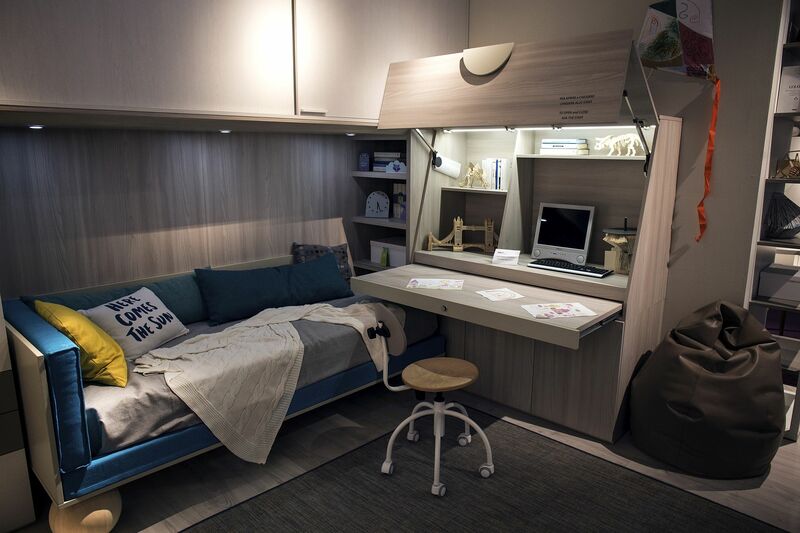 Adding a workstation does not mean you need to sacrifice precious square footage with additions such as a cool loft bed, that allows you to place the homework and study area below. 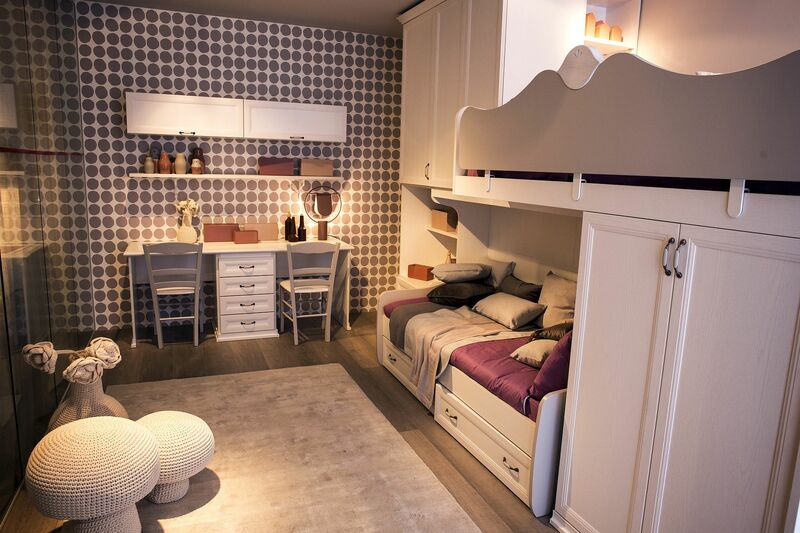 This smart space-saver is a great choice in the kids’ room with ample vertical space on offer. 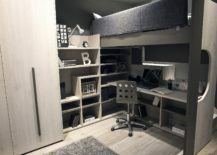 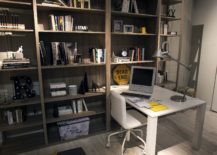 Those looking for alternative solutions can always turn to corner workstations with floating, wall-mounted shelves, a custom homework desk that folds away easily or even one that fits snugly into the guest room! 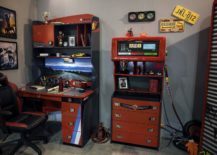 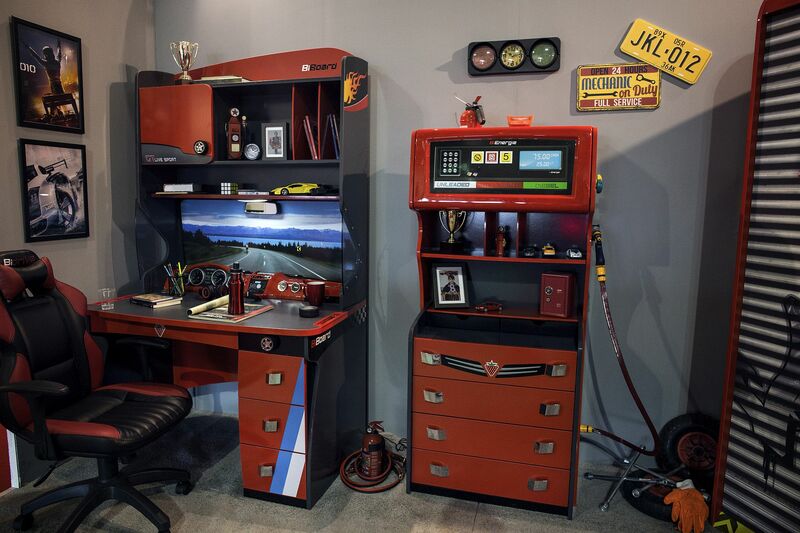 A smart homework station is not about functionality alone. 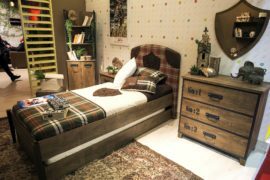 You also need to take care of the aesthetic side of things and this is where fabulous kids’ bedroom furniture sets come in handy. 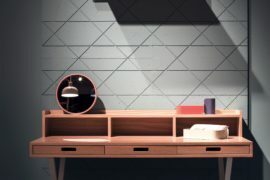 These elegant creations ensure that the workstation seems like a natural extension of the bedroom’s remaining décor even while adding color and playfulness. 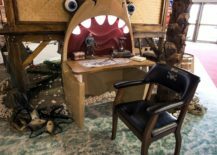 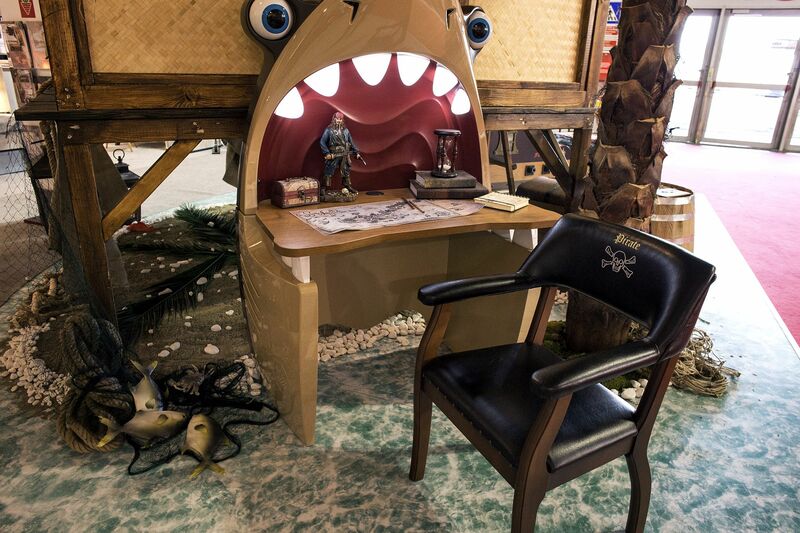 Whether your little one wants a bedroom with Pirates of the Caribbean theme, a room inspired by arcade games or even one with modern nautical style, there is always a matching homework station just around the corner! 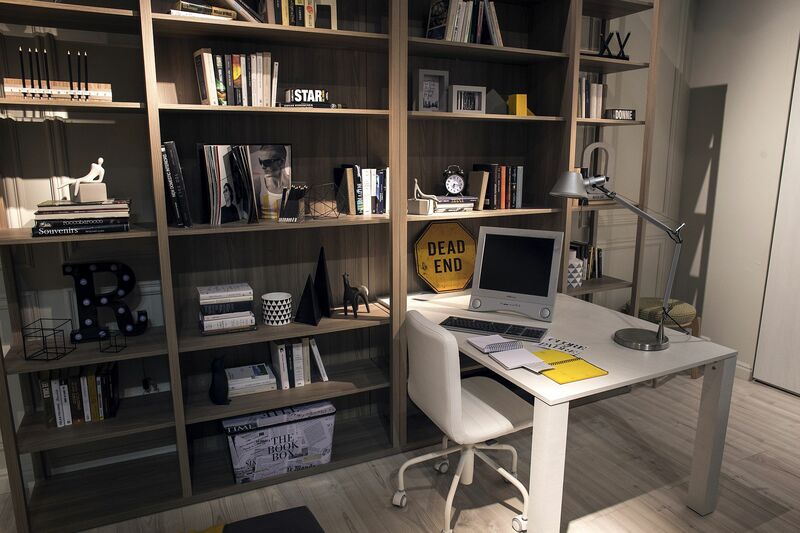 When it comes to kids’ study zone, never ignore the storage and display needs that come along with. 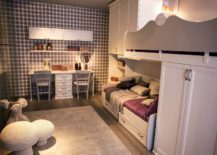 Kids tend to fill up both those hidden cabinets, drawers next to the small desk and even those floating shelves around them in absolutely no time at all! 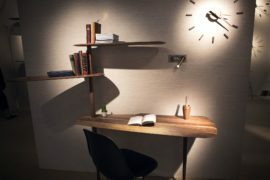 Modular, wall-mounted shelves provide a great solution in this regard as you can expand the shelf space with growing needs. 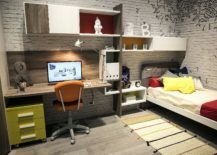 The best part of it all is how it is only the wall space that is used up, leaving the rest of the room uncluttered and visually spacious. 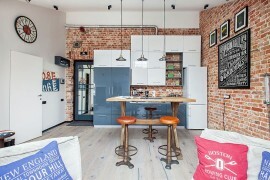 Place for More than One! 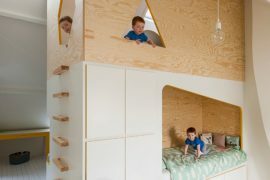 Couple of kids around the house means twice the joy, fun and frantic activity. 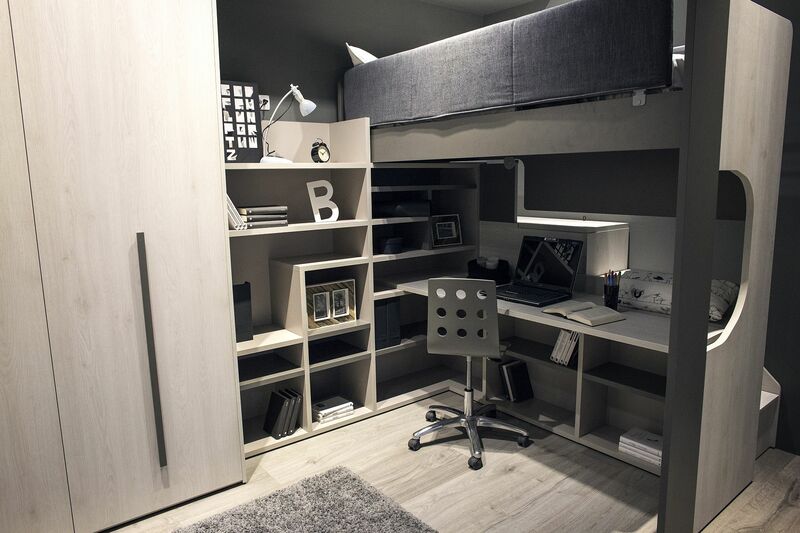 This does not mean you should have two entirely different study spaces for your little ones. 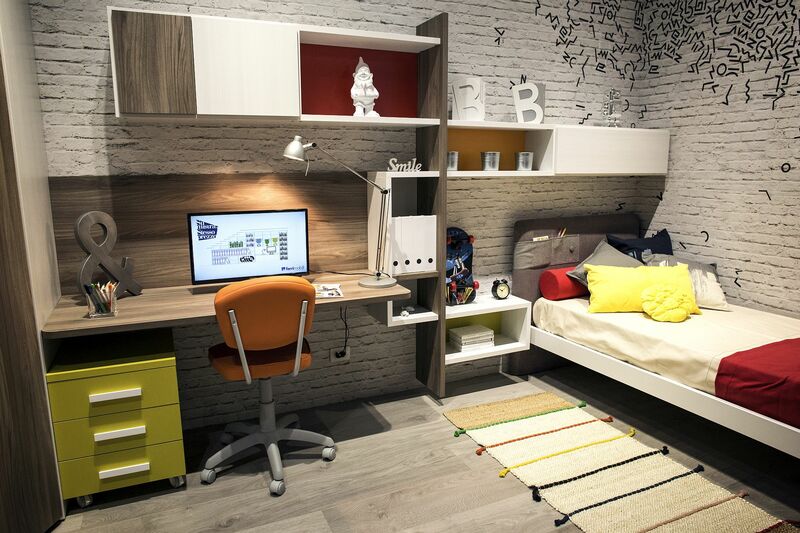 A twin homework zone packs twice the punch even while cutting back unnecessary wastage of space. 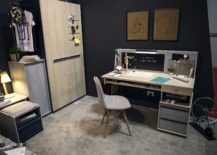 Just put two chairs on both sides of the large desk or turn to two slimmer desks placed next to one another depending on the room configuration and you are all set!